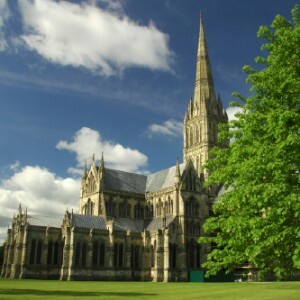 Salisbury is a beautiful and sophisticated city, offering a wide range of sightseeing locations, shops and restaurants. 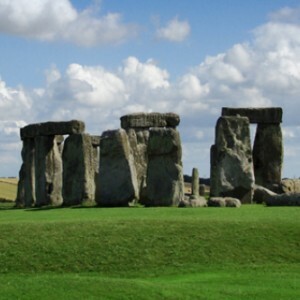 The city also has the benefit of a mainline railway station which opens up our guests options even further with places such as Bath and London only a short train journey away. Below is just a small list of some of the amazing places that surround us here at Grayling House for you to enjoy.